How does a person get rich these days? 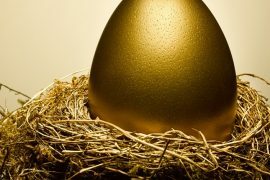 Considering only a small percentage of society will get to inherit their wealth, you might have to be fed from a different kind of silver spoon. So the best way to become rich is by relying on good old-fashioned intelligence from eating a nourished meal to sharpen your mind. Here is a list of the top 5 foods that will increase your brain power and help you make more money. Part of a person’s brain power is the ability to retain memory. As a person gets older, short-term memory is one of the first things to go. 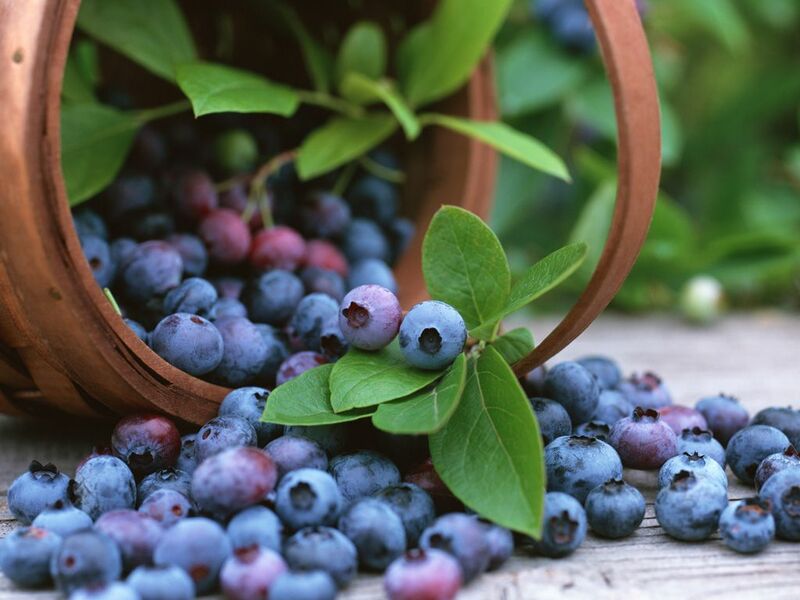 Experts from Tufts University have come up with findings that suggest the consumption of blueberries might help with short-term memory loss. It is quite effective in improving the short-term memory gaps, or in at least delaying its onset. Salmon is known to be rich in the B vitamins, specifically B6, B12 and folic acid. Eating salmon will help increase your vitality. It is known to reduce the amount of homocysteine in a person’s blood. This is crucial because a high level of homocysteine can make a person more prone to Alzheimer’s disease, cognitive impairment and strokes. Studies have shown that those who consume high doses of the B vitamin have significantly less brain shrinkage when compared to those who did not take the vitamin. 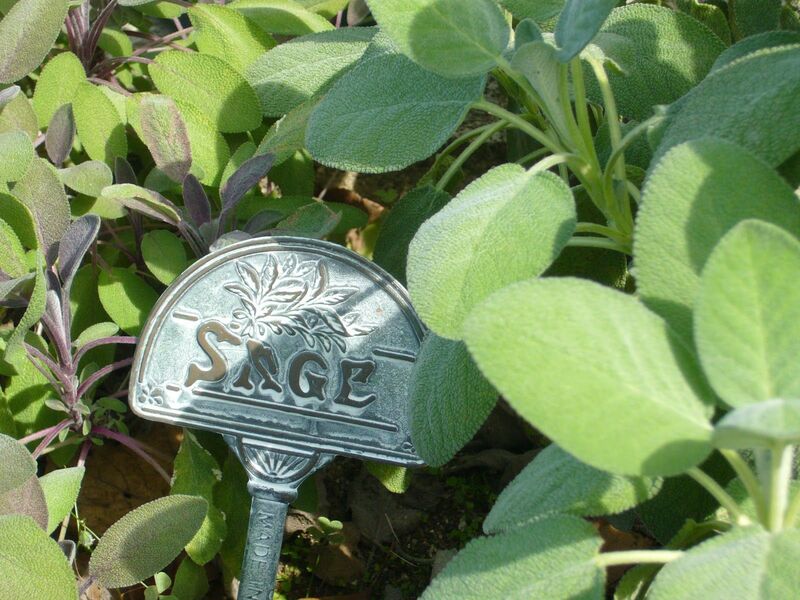 Sage is a small evergreen shrub that is often used as a culinary herb. It is considered as an essential oil, though you can actually include fresh sage in your daily diet. It has a slightly spicy and peppery flavor and is often used in the preparation of food in Italy, the Balkans and the Middle East. Sage is known to help enhance and improve memory. The vitamin C blackcurrent provides can help boost your mental agility. Broccoli is rich in Vitamin K, which can help enhance cognitive function. It is also known to provide a major boost to a person’s brain power. Wholegrain brown pasta, brown cereals, granary bread or wheatbran can help you concentrate and focus on the tasks at hand because it slowly and steadily releases glucose into the bloodstream. This will allow you to stay mentally alert throughout the day. Oily fish, (sardines, trout, mackerel, herring, kippers and pilchards) contain omega 3 fats called EPA and DHA. It is important to consume oily fish because of its naturally occurring omega 3 fats, allowing the human body to absorb and use it easily. These fats are good for your heart and joints. It can also improve your brain function, as well as help in your general well being. Having a low DHA level can lead to memory loss and will put you at a higher risk for Alzheimer’s disease. So the next time you’re planning dinner, remember these three “rich” items on your grocery list. Please leave your comment or question in the space provided below and share this article with your friends and family on Facebook and Twitter. 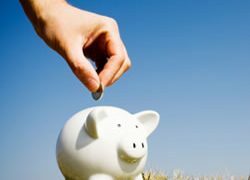 Your comments or question could be chosen as our featured Money Question Monday and a phone call by financial expert Heather Wagenhals could dial your way to be live on the Unlock Your Wealth Radio Show. Original article courtesy of www.therichest.com.